This is the original string and will come stock on all M-Bass instruments. We recommend these strings for any of our M and ME basses. 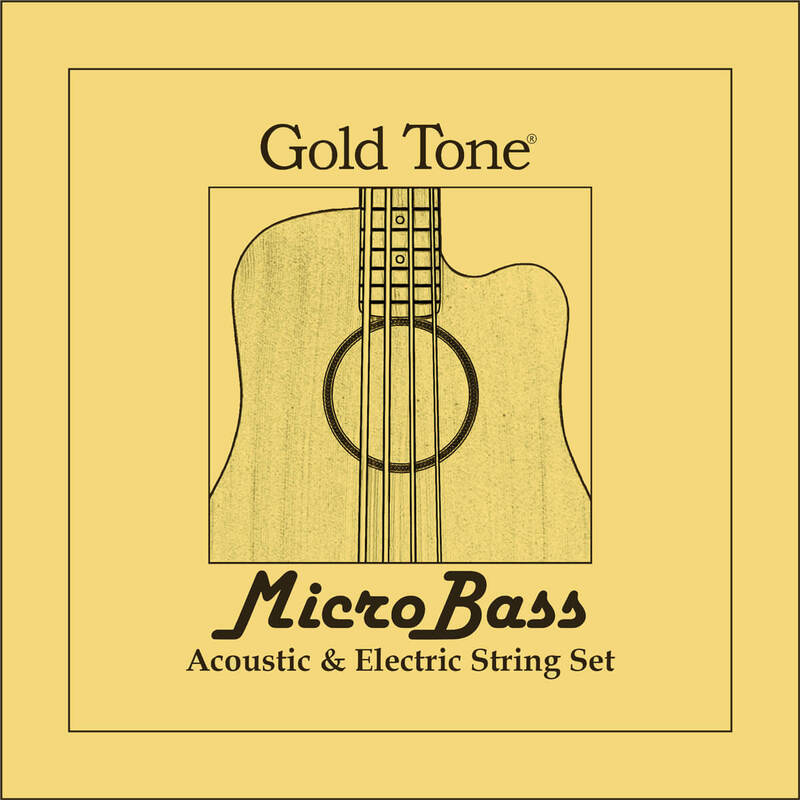 This string is specifically made for the Micro-Electronic Bass. The feel is identical to flatwound bass strings and the tone is more similar to a Fender P-Bass. A great choice for a bass player used to playing traditional flatwound strings. These are designed for use on the ME-Bass and may have intonation issues on the acoustic Microbass 23 or 25. We partnered with Labella Strings and after extensive testing created a revolutionary new string for 'Bass Ukuleles'. 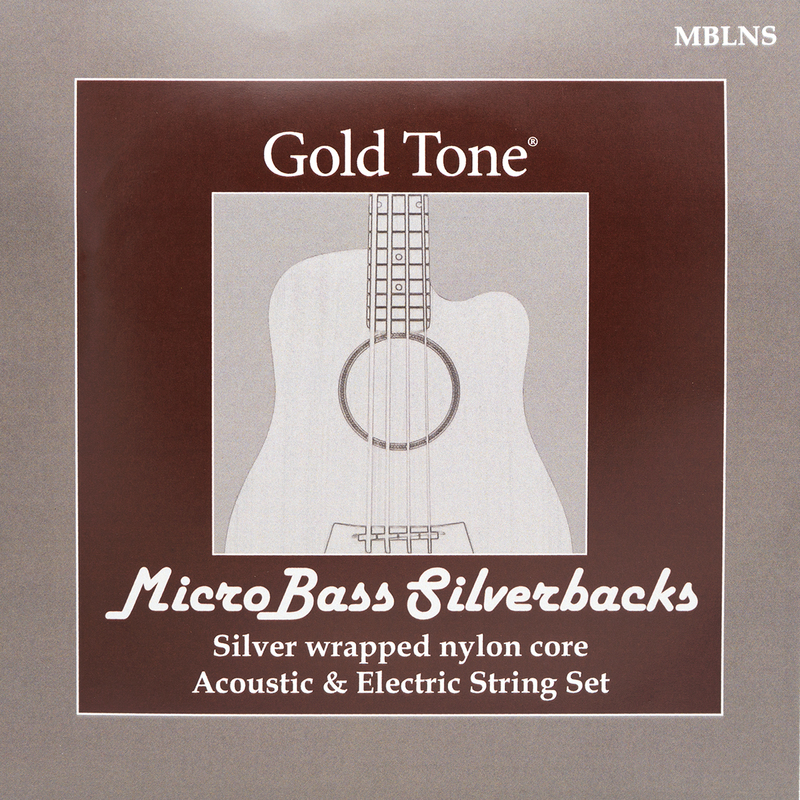 These strings have a nylon core with a double silver-plated copper wrap. By far, they are the loudest and can be easily heard on the acoustic M-Basses in an acoustic jam. 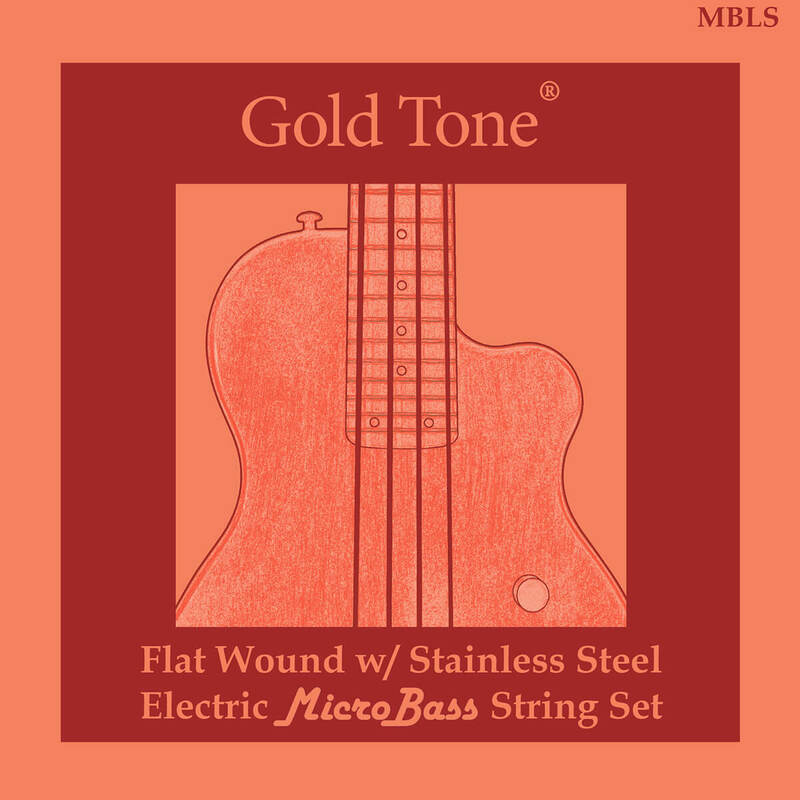 Since it is a round-wound string, they feel very similar to Rotosound strings. All nylon strings require a break-in period, so don't install immediately before a gig! These strings are perfect for any M-Bass.